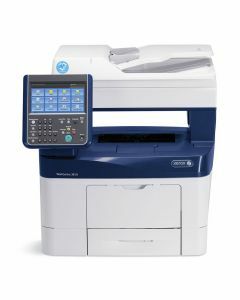 When your office or department floor needs a high speed printer or all-in-one printer with a generous monthly duty cycle (tens of thousands of pages per month), count on Xerox to keep productivity at the highest level. Get lower cost-per-page numbers, high speed output, enterprise-level security, easy network connection, and expandable features as your needs grow. See below to compare models and read reviews, features, and specifications.